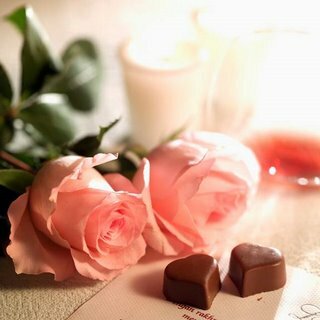 I got this pink roses with chocolates from my very charming sister Agring. Thank you sis for sharing me this radiance beauty of the rose. It gives me comfort and makes my eyes shine. I really love this two heart shape chocolates too. Well, I would like to pass this roses which show my love and deep caring to my friends most especially to lynn, Joy and Laura. someone special in your life. The radiance of beauty of the rose. For no flower can compare. love and compare to none. of each petal of the rose. eyes of the one that loves you.